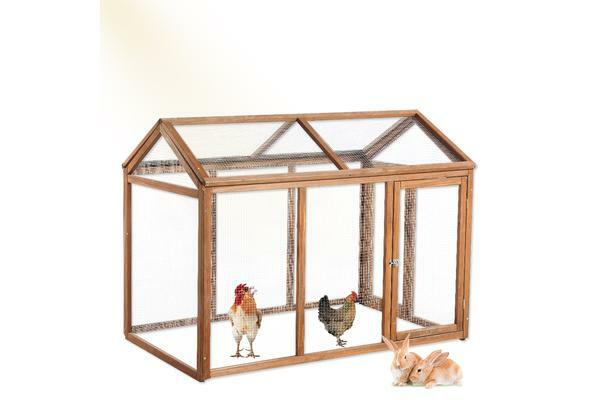 Giving your furry friend a comfortable living space in the House. 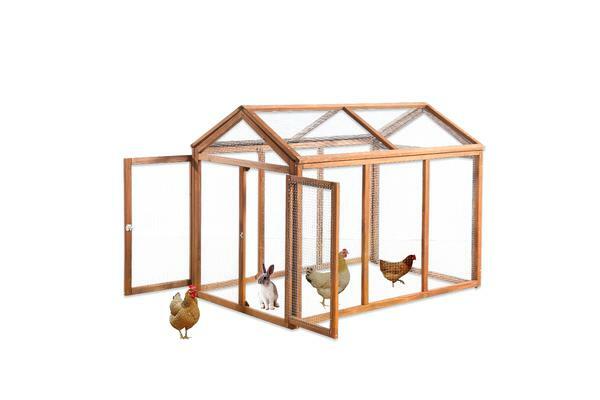 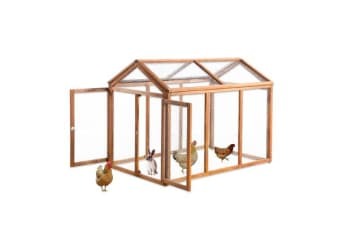 This home will give your rabbits/chicken the space they need to live a fun and safe life outdoors. 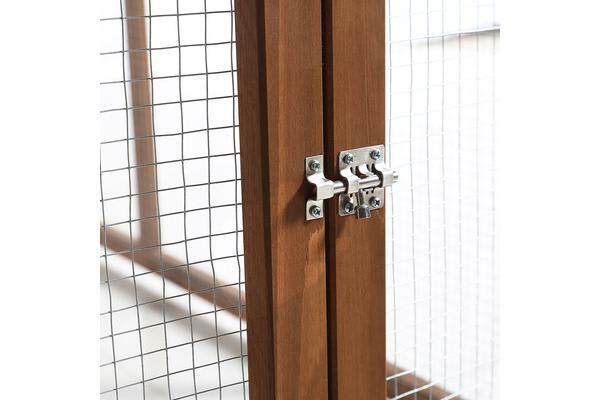 Side and front opening door allows rabbits/chicken to access easily into the outdoor space which is enclosed with galvanised wire mesh.